We have had a GREAT week full of posts addressing common Babywise myths and misconceptions. Emily is wrapping us up this week with a great post on how you can have more than one Babywise baby in your home. Many people assume you get lucky with your first. Goodness, people still tell me I am lucky with my fourth. Even today. I am “lucky” Brinley still takes a nap each day at age four. How lucky is that? Lucky I started good sleep habits from the beginning! Lucky I sacrificed as needed to make sure she had a solid foundation! Lucky when she was three and would get upset every.single.day that it was time for her nap that I didn’t just throw the nap out the window (even though I wanted to sometimes!). Yes, indeed, I am lucky. And so am I! My kids have come with different natural dispositions and different challenges, but we have been able to make Babywise work for our whole family all along the way. 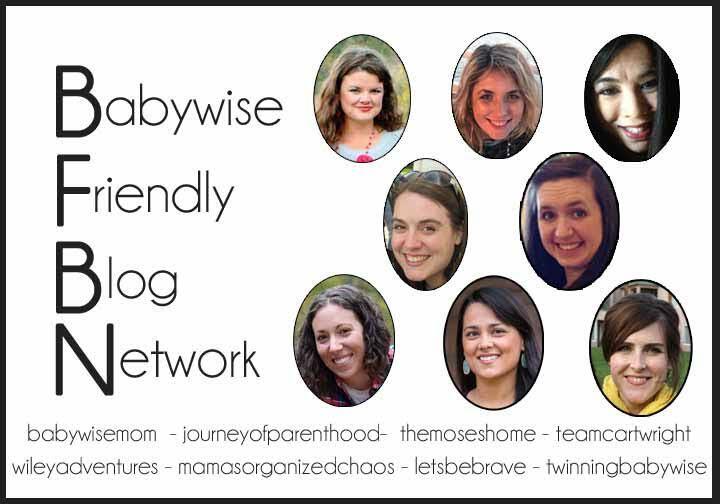 Emily has five specific ways to make Babywise work for your baby, no matter which baby it is for you.